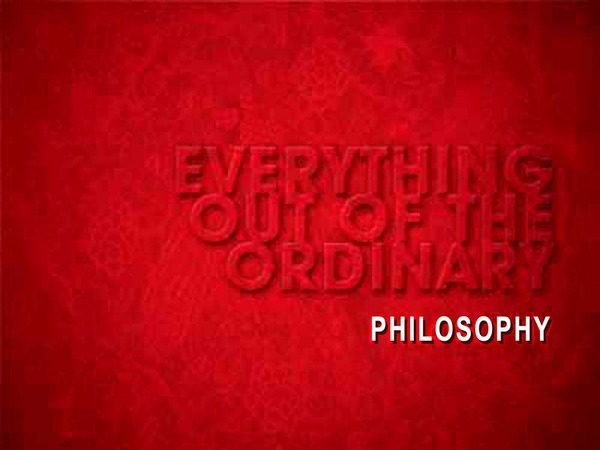 Anything out of the ordinary - that is our idea of life! 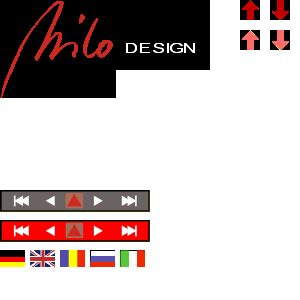 There, where many are satisfied, we start / begin with the job - because there are the new ideas and visions - the new limits ! Only someone who has the courage to go to or beyond these limits, can really find something new ! Experience, wisdom, new areas / spaces, maybe themself !